Hotel Marseilles is only a few blocks from the Miami Beach Convention Center. 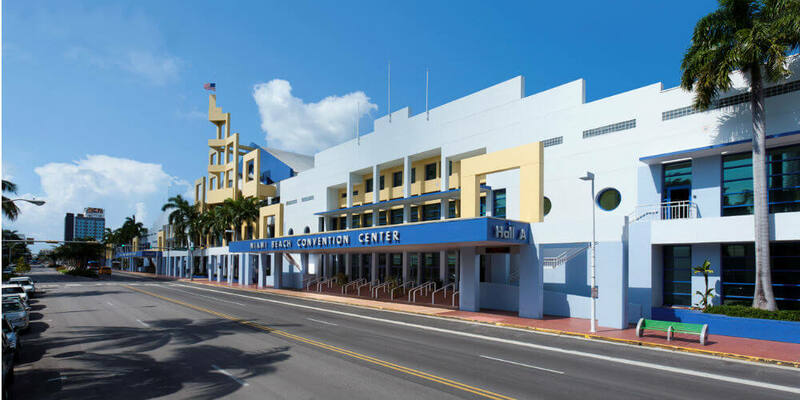 The Miami Beach Convention Center, proudly managed by Spectra, has been the heart of Miami Beach since opening in 1957. For more than fifty years, it has been the home of countless historic and important events. In 1989, the facility underwent a $92 million renovation and doubled in size, creating the four hall center that is present today. 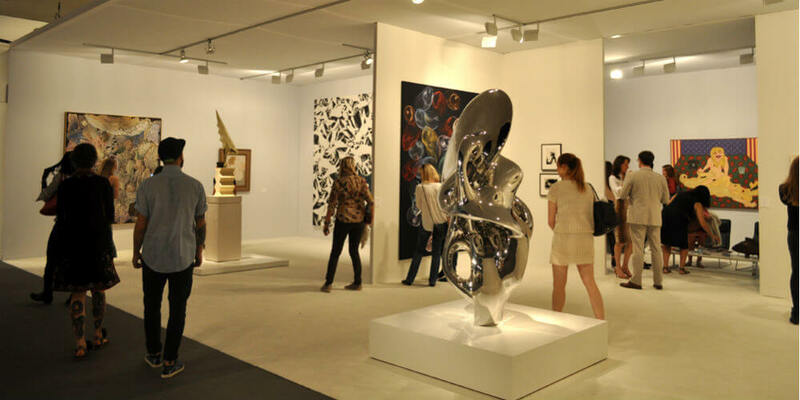 From 2016-2018, the Miami Beach Convention Center will again undergo a major renovation and will remain in business throughout the process. 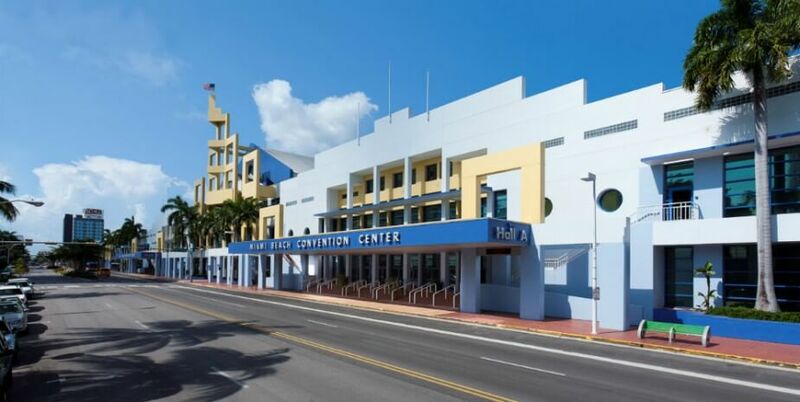 The Miami Beach Convention Center served as the site where Cassius Clay (later known as Muhammad Ali) defeated Sonny Liston for his first Heavyweight Championship of the World in 1964. In 1968, the MBCC hosted the Republican National Convention and more than 20,000 delegates and in 1972 it hosted more than 45,000 delegates at both the Republican and Democratic National Convention Centers. 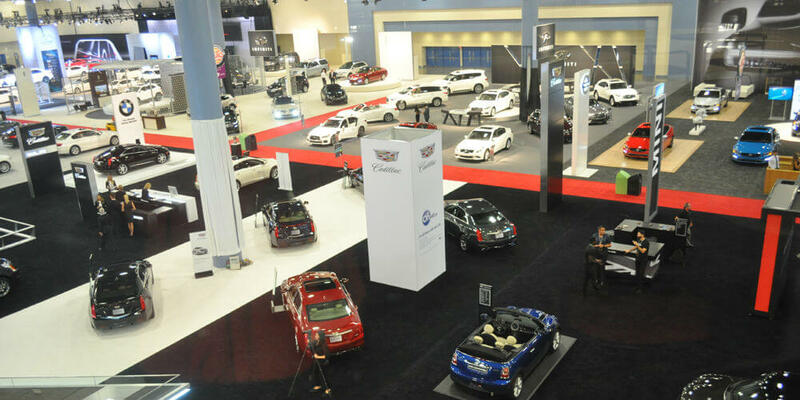 Major annual tradeshows include the Jewelers International Showcase and Cruise Shipping Miami. The Miami Beach Convention Center hosts some of the nation’s premier public events such as the South Florida International Auto Show and Art Basel Miami Beach. Visit their website for more information on the Miami Beach Convention Center.